Today was a cold and snowy evening as I sat down to blog. 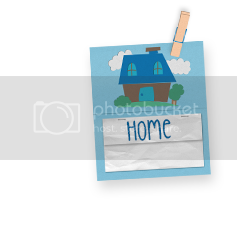 I knew what I wanted to write, had pictures ready to post, when my phone lit up with a text from my daughter. As I glanced down at my phone, I saw a snapshot into their lives today. Texting and pictures are nothing out of the ordinary. We text pictures back and forth every day. Happy pictures, throwing a fit pictures, milestone reaching pictures, new tooth pictures, good night pictures. I look forward to these pictures of my grandchildren. I love being part of their lives and getting frequent updates in between our treasured Nana K times together. But today's picture was so special to me. 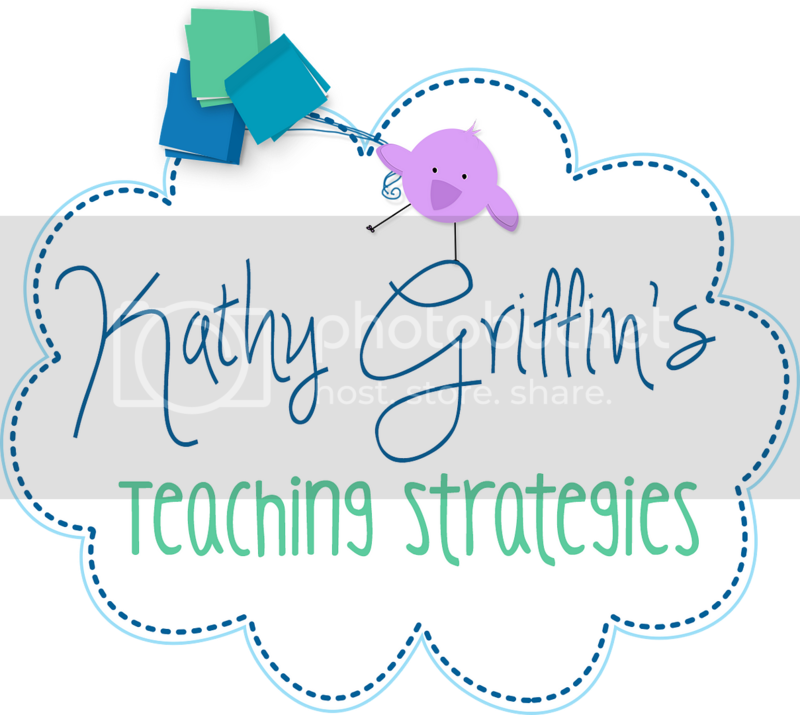 In today's world of blogging, there are so many blogs that share insight or advice about being a parent or teaching children. Most start with numbers. 5 things all parents should know. . . 10 ways to raise your child . . . 25 ways to get your child to . 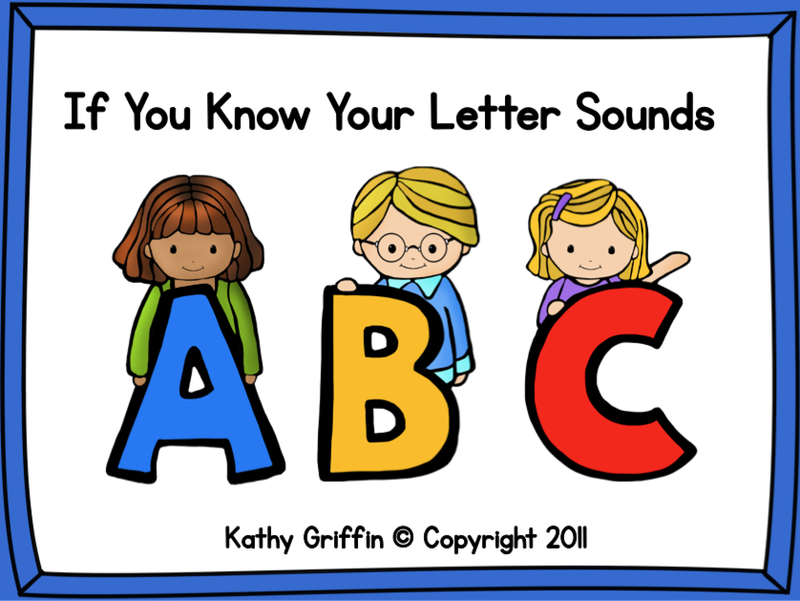 . . 7 easy ways to get your child ready for kindergarten. The lists go on and on about what to do or not to do with your child. There are funny blogs sharing glimpses into the not so glamorous moments of parenting. There are serious blogs that share the dangers or ramifications of our choices with our children. There are viral posts that remind us that our babies will one day grow up in a blink of an eye and to cherish the time that we have. 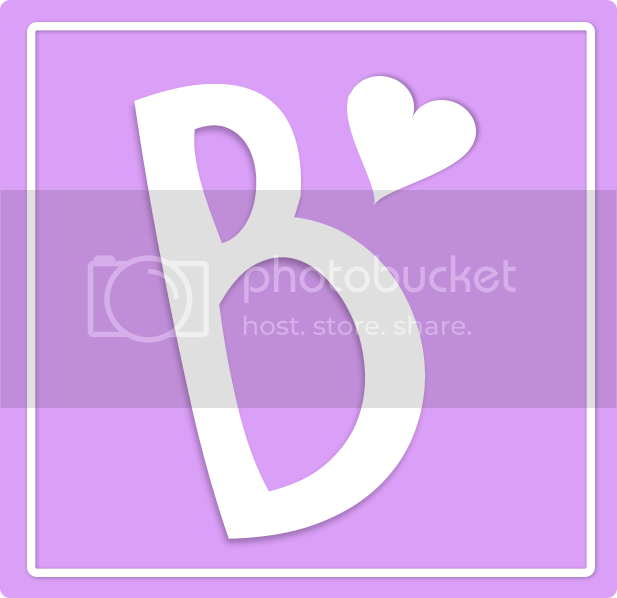 I know all about these blogs as my daughter shares her favorites with me. Some make me laugh, some make me tear up, and some make me tell my daughter that only she can make the choices that are right for her child. 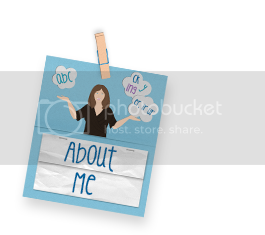 Blogs and books are just glimpses into the lives of others and what worked for them. Being a parent is rewarding, exhausting, fun, gut-wrenching, or as a I tell her, a "roller coaster" of emotions. But oh what a miraculous ride it is. Sometimes you will get it right. Sometimes you will wish you had made better choices or decisions. I know because I've been there. So when she sent me this picture of a very special moment shared between a father and his child, it stopped me straight in my tracks of blogging. What I was going to say didn't seem as important. I knew my focus now. I knew what to say. As I looked at my precious 8-month-old granddaughter mesmerized with Brown Bear, Brown Bear What Do You See, I smiled and was reminded of one of my favorite quotes by Emilie Buchwald. 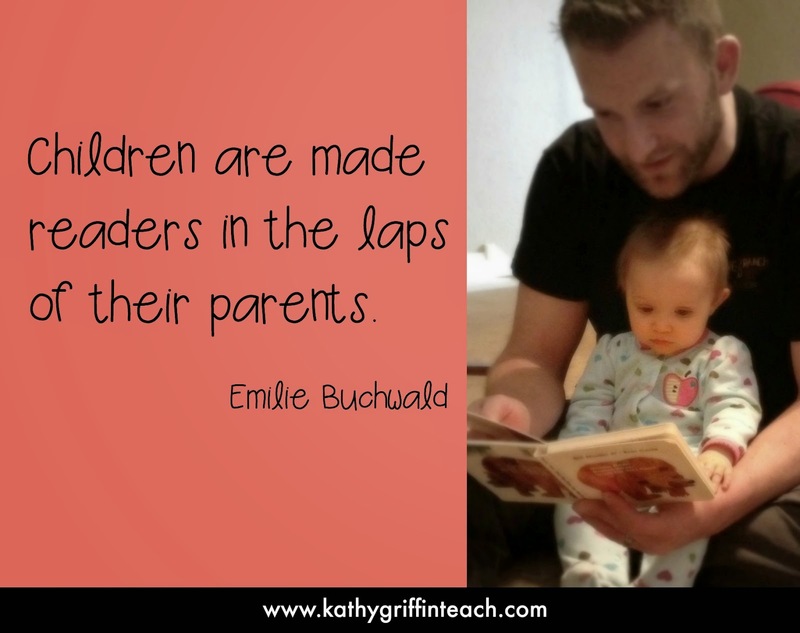 "Children are made readers in the laps of their parents." I could go on and on and give lists of what to do to get children to read. I could give ideas on how to make the reading experience enjoyable for both parents and children. I could make a list for teachers about the importance of read alouds. Instead, I will just leave you with this picture and a reminder of what helps young children to become readers more than anything. Parents make a difference. It all begins with you. Small moments shared together cuddled up with a book will do more to prepare your child for a lifetime of reading than any picture on Pinterest or suggestion from a blog. To my daughter and son-in-law: You're doing it right. Breathe, enjoy our little M, and read on. Nana K is very proud. This is just a glimpse at the November frames included in the packet. You can use them as 5 frames or 10 frames. I invented these frames to keep the activity hands-on but without having to keep track of all the pieces. 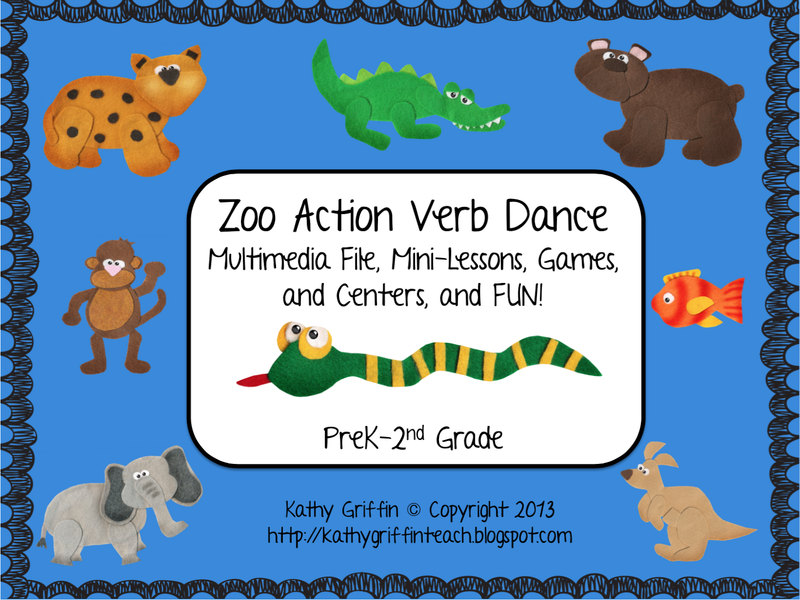 Copy, laminate, and add velcro for your small group lessons. 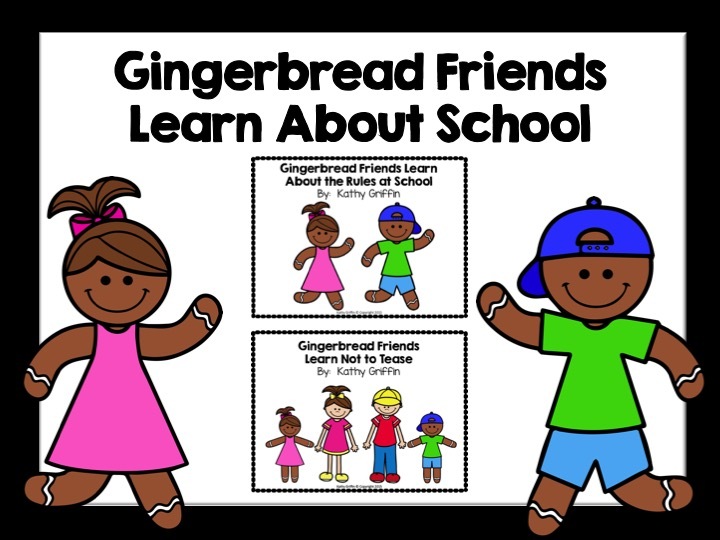 Use the anchor chart 10 frame student version or the larger cards for whole group instruction. Students can color the black and white version too! If you choose to copy in color, make enough for a small group (5-6), then copy the black and white version for the students to use in whole group, independent centers, or for homework. 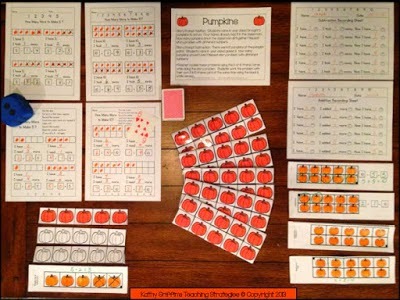 Your parents will be able to see how the children use 10 frames to solve math problems.You can also copy the black and white version on colored card stock. 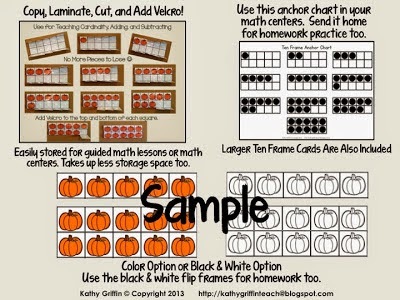 This packet comes with both color and black and white options, student printables, recording sheets, and teacher story problems. 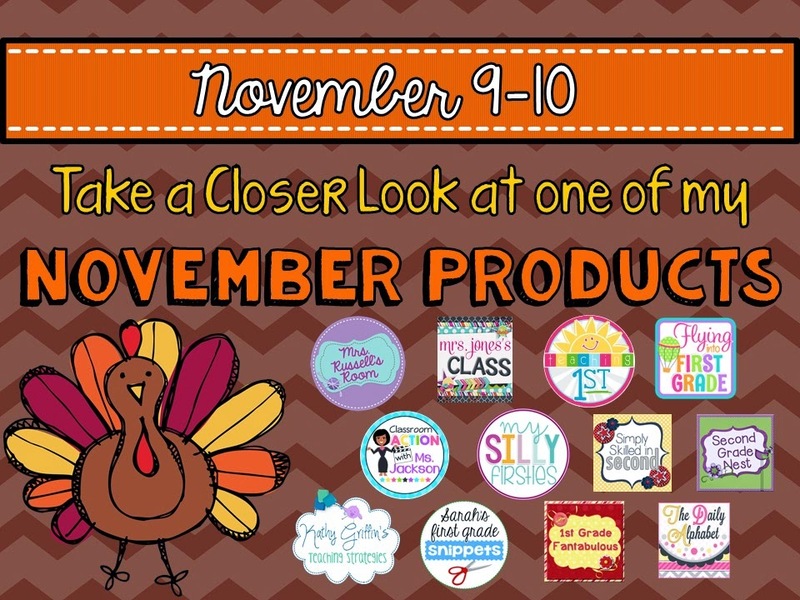 Download the preview file for the Flip the Turkey 10 Frame for FREE. 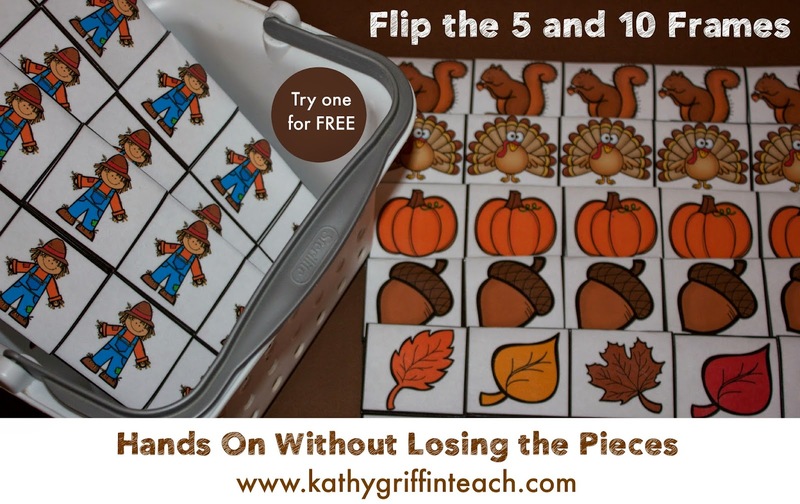 Five little turkeys can be used to teach one-to-one correspondence, ordinal position, and combinations of 5. 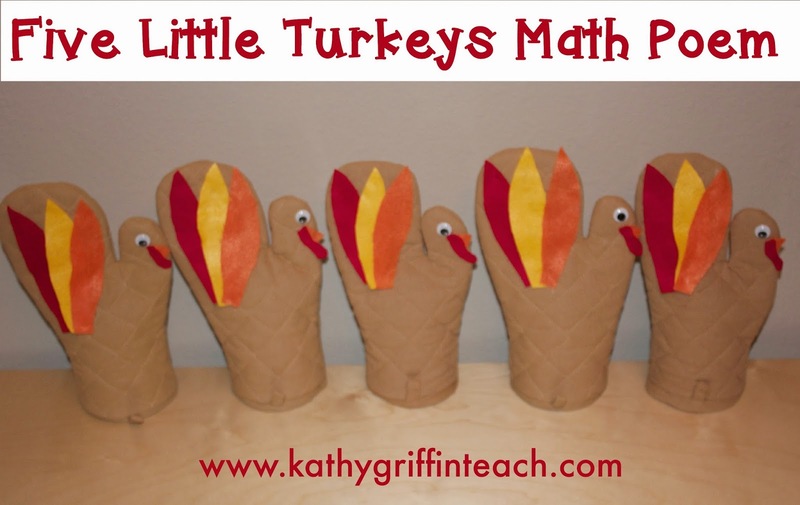 I made DIY turkey puppets out of oven mitts that I found at the Dollar Tree. I know - I live way too close to one :) Let your children act them out using my math poem or put red solo cups inside them so one or two children can play the game. Cut out 5 red, yellow, and orange feathers. Cut out the beak and snood. Glue the feathers, snood, beak, and eye on the turkey mitt. I wrote a poem and made a pocket chart go with this rhyme last November. 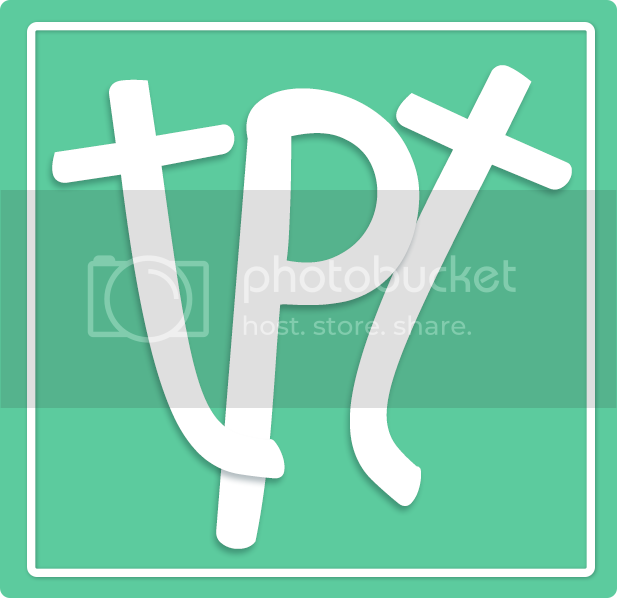 You can find that post HERE to read about it and download the free activity. 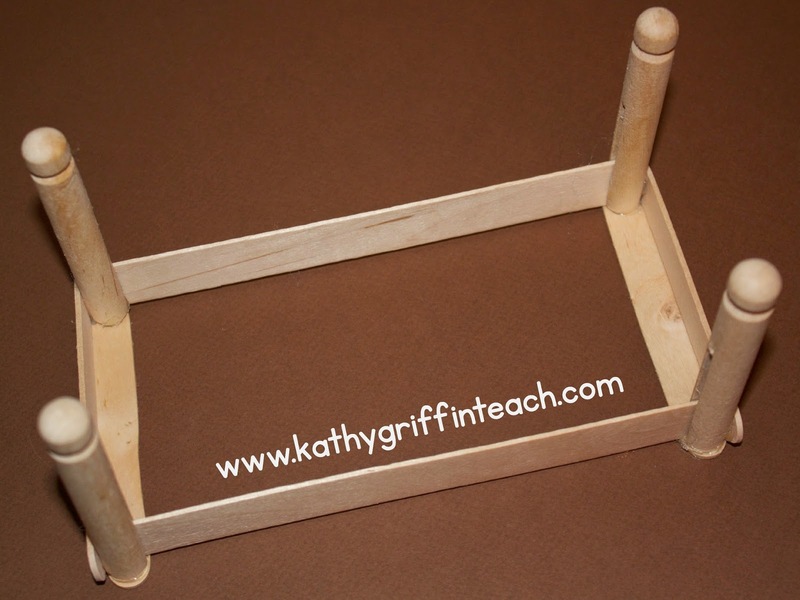 Have fun teaching your students with this activity. If you are a parent or a grandparent, have fun playing, learning, and making memories. Let the Thanksgiving ideas begin! 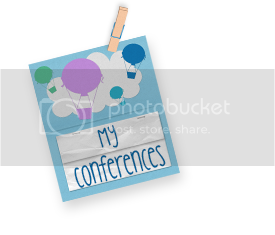 Don't forget to sign up by email at the top right corner, so you don't miss any blogposts. 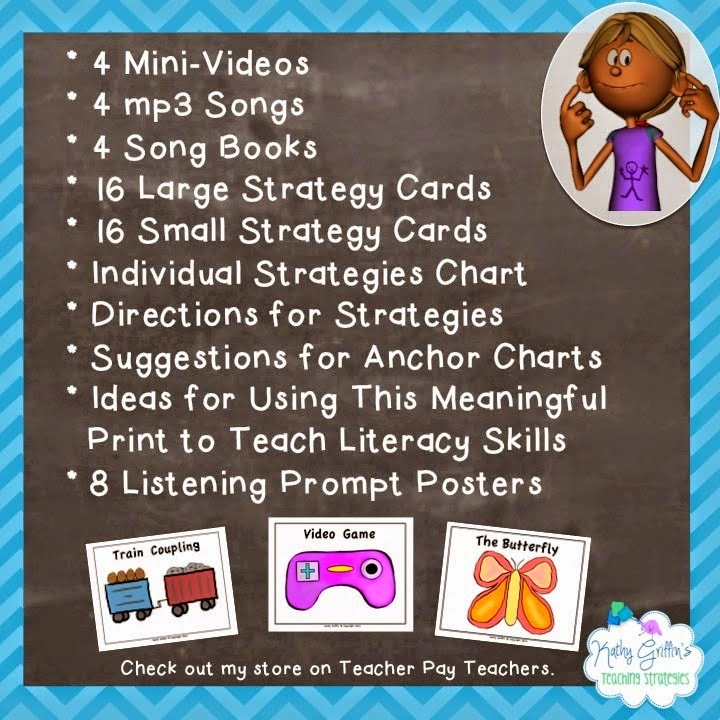 Using songs, nursery rhymes, and chants to teach literacy and math skills can be fun and engaging for children. 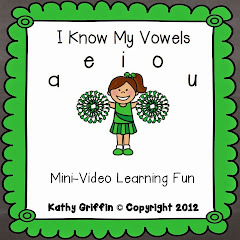 These type of activities build oral fluency which will lead to reading fluency. 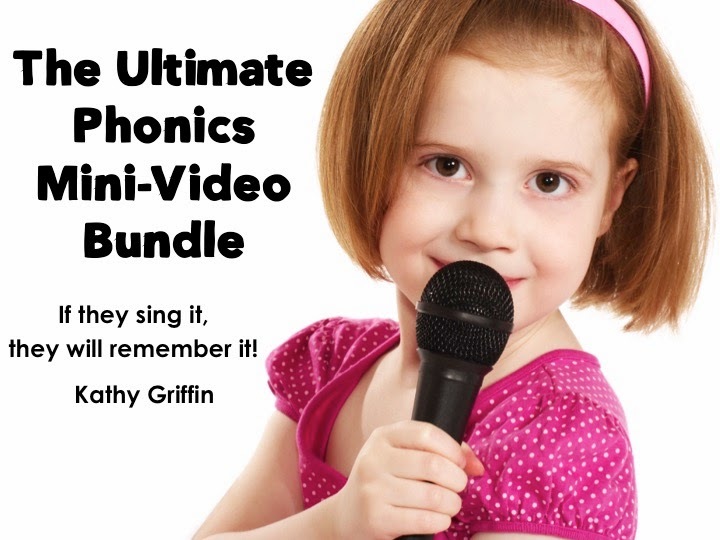 Children can also rewrite their own songs, poems, and chants based off of their favorite ones. This is a new version of an old song 10 in the Bed. 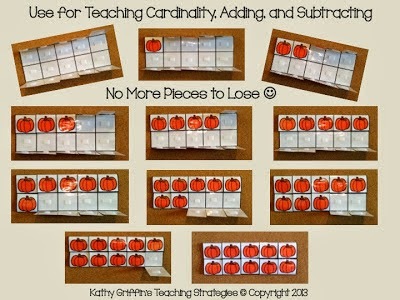 You can use this song to work on subtraction within numbers of 10 and focus on the skill of one less. The song is repetitive and the children can visually see and kinesthetically manipulate the monkeys as they sing the song. By using a paint stick and clothespins it becomes a hands-on game that builds fine motor skills. You can make several different versions of the bed. For directions on making the bed below, read my post about Five Little Monkeys Jumping of the Bed HERE. decomposing numbers (taking the number 10 - monkeys and breaking the set into 2 parts). 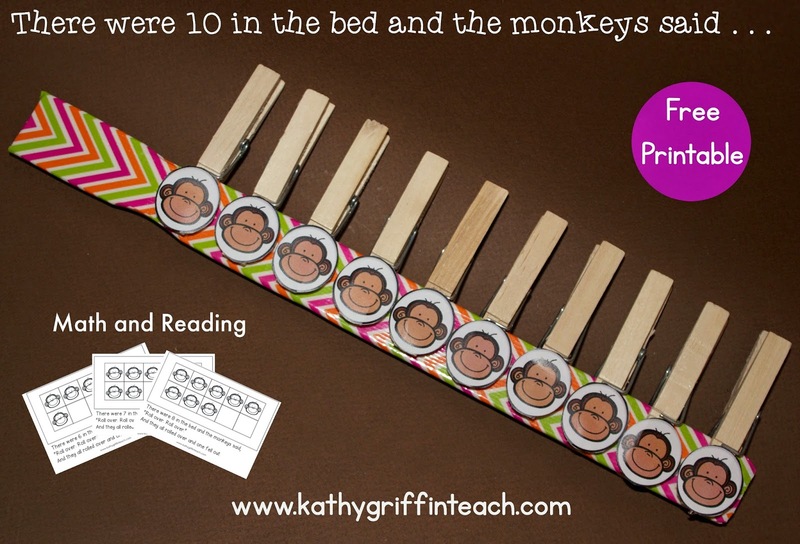 The monkeys on this printable are a smaller version than the ones in Five Little Monkeys Jumping on the Bed to allow 10 to fit on the bed. You can also use duct tape and cover the paint stick to make a bed. There are so many different colors of duct tape to choose from now. Check out the Dollar Tree. They carry duct tape in different colors. The rolls do not have as much on them as the ones you find in Target or Walmart, but you can buy a variety of colors for smaller projects. Here are some examples on Amazon. There were 10 in the bed and the monkeys said, "Roll over. Roll over." 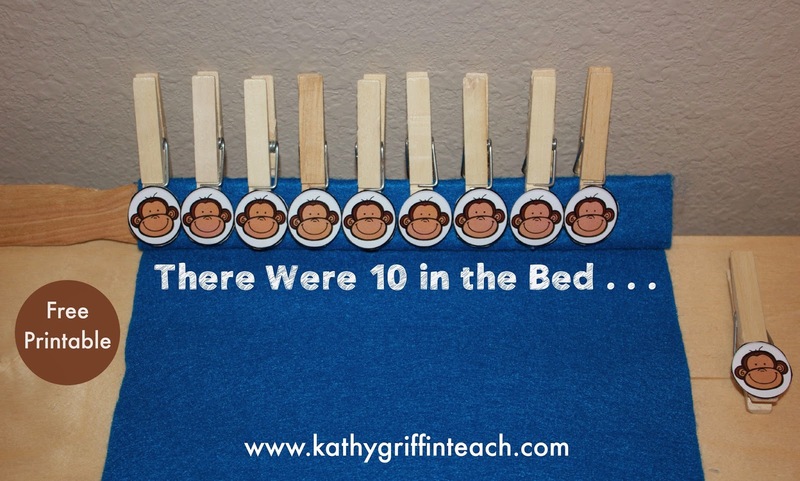 There were 9 in the bed and the monkeys said, "Roll over. Roll over." There were 8 in the bed and the monkeys said, "Roll over. Roll over." There were 7 in the bed and the monkeys said, "Roll over. Roll over." There were 6 in the bed and the monkeys said, "Roll over. Roll over." There were 5 in the bed and the monkeys said, "Roll over. Roll over." There were 4 in the bed and the monkeys said, "Roll over. Roll over." There were 3 in the bed and the monkeys said, "Roll over. Roll over." There were 2 in the bed and the monkeys said, "Roll over. Roll over." There was 1 in the bed and the monkey said, "Good night!" 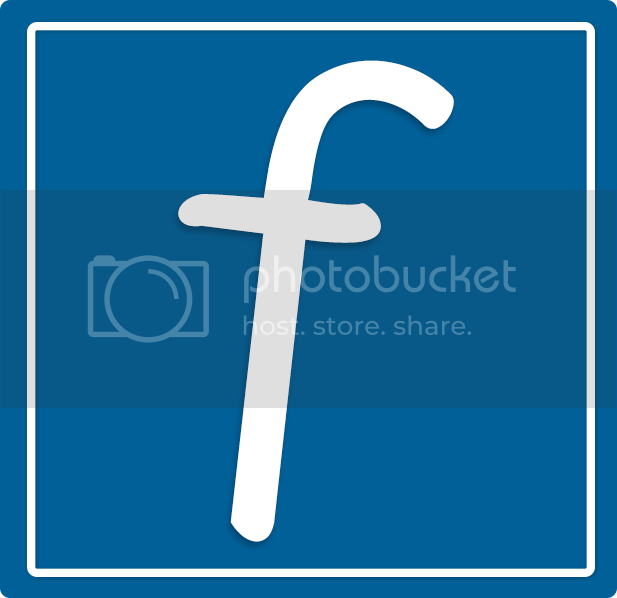 Want the words to this in a book format? 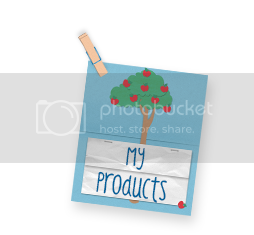 CLICK HERE for the FREE printable. 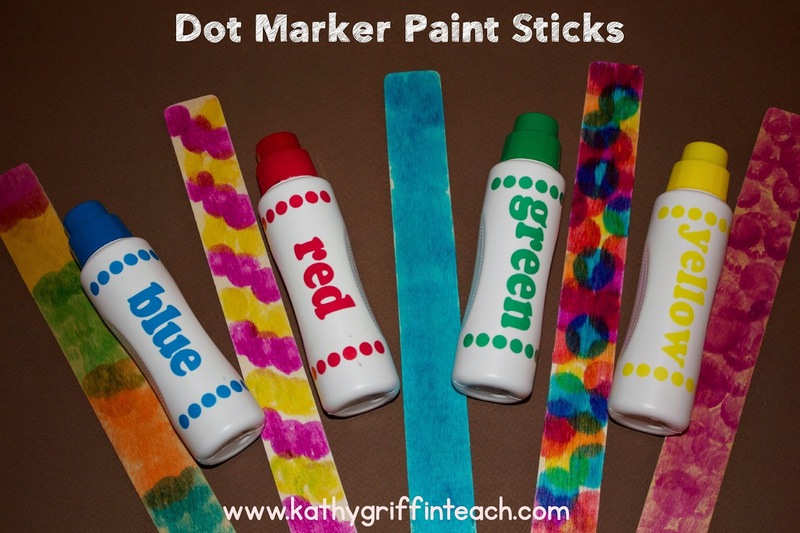 Another option is to let the children paint their own with Do-A-Dot Rainbow Markers . Want to make a fancy bed? 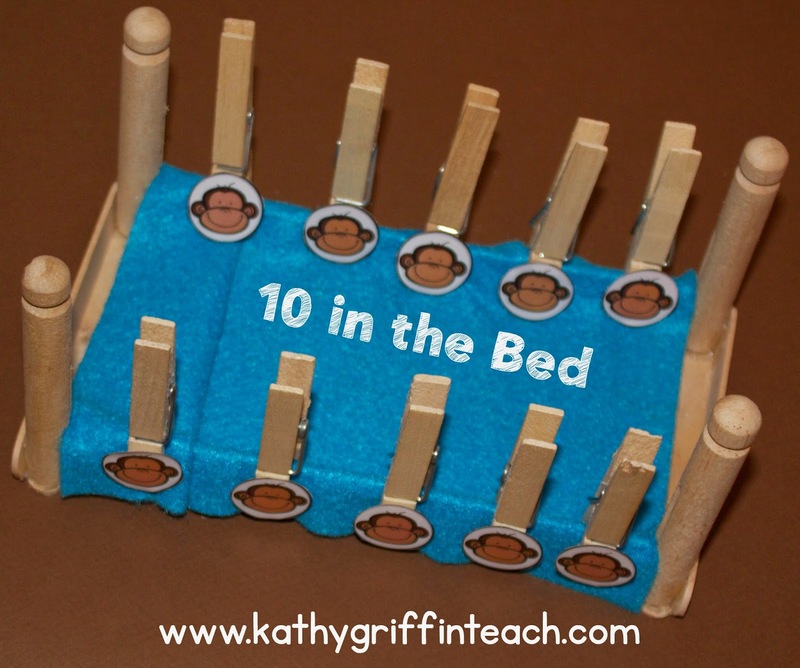 Use doll clothespins, extra long popsicle sticks, and a piece of felt or material. 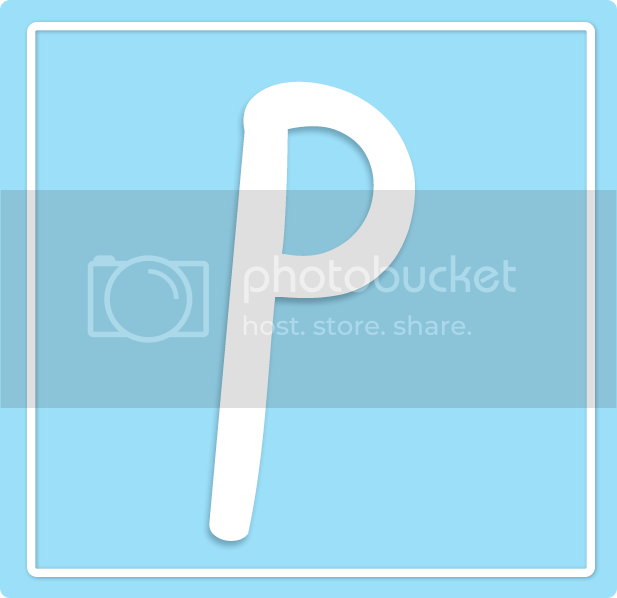 Don't forget to sign up by email in the top right corner so you don't miss any blog posts.